Brand voice adds a personality to your brand. Do you know why well-known companies are well-known? What is it about these specific companies that make them stand out among the many others that sell the exact same products or services? 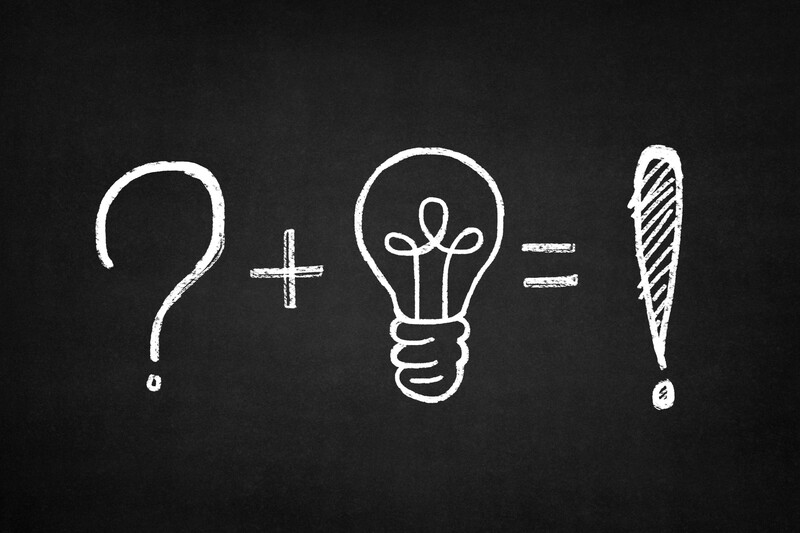 The answer is simple: they have aligned their brand voice with the values of their target audience. Wait, so, you can get famous by making a really good jingle? While brands do get famous through catchy jingles (I’m lovin’ it — now it’s going to be stuck in your head all day), that’s not what ‘brand voice’ really mean. Let’s look at some ‘Indian Wedding Stereotypes’ (it’s not irrelevant to our topic, we promise). First you have your happy-go-lucky uncle, who has seemingly not moved from his place next to the buffet, and your way-too-nosey aunt who won’t stop badgering you about your love life. Then there’s your mom, who has your best interest at heart but can’t help add in a question or two to your aunt’s interrogation. Your dad is running around trying to help where he can, even if it’s not necessary. And your cousins and siblings are there to add fuel to your aunt’s rapid fire and then save you from her probing queries. And so on and so forth. What do all these examples have in common, other than the people being your family? You described each person in a different way, using different adjectives. Now — and this is where you stop wondering how weddings relate to your brand — think of your brand as an individual. Just like any other person, your brand has a personality. This personality is what is known as ‘brand voice’ in digital marketing. The challenge that many digital marketers face is to make everyone in your audience see the same (or similar) personality. 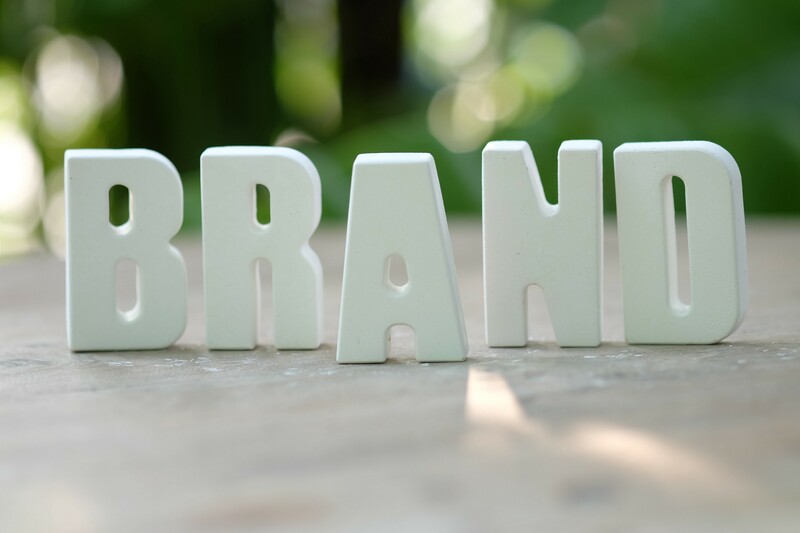 Let’s have a look at how you can get going with creating your brand voice. You should be able to describe your brand in just a few adjectives. To name some examples, you can describe Coca-Cola as ‘positively happy’, while ‘weird, witty and irreverent’ pretty much sums up Taco Bell’s personality on Twitter. What ideals does your CEO or founder value the most? What basic human value does your brand offer to its audience? What features or values sets you apart from your competitors? Is there another business (not your competition) which shares personality traits with your personality? Make a list of adjectives that don’t describe your brand. If your competitors were people, how would you describe them? You are finding your brand voice to get more customers to your business so it only makes sense to find out what values they endorse and which of those matches with your brand. Ultimately, you are finding your brand voice to get more customers to your business so it only makes sense to find out what values they endorse and which of those matches with your brand. ‘Listen’ to how they communicate with each other; are they formal or casual? Do they use jargon or slang? After all, you don’t want to play AC/DC to an audience that only listens to Beethoven. Once you figure out your audience’s voice, you can try and align your new-found brand voice with it. This doesn’t mean that you fake it just to appease to your audience. If you do, your audience will find out, label you as being a fake and it’s all downhill from there. There are various channels through which you show your brand voice; replies, captions, direct messages, visuals, etc. are a few examples. Each of these channels highlights your brand voice to a different degree. For example, Wendy’s Twitter is notorious for serving zingers (with a side of fresh burgers) while GoPro is being all aesthetic over on Instagram. Find out what channels will best help you highlight your brand voice and give that channel more attention in your social media initiatives. It’s not enough to simply identify your brand voice; to really cement your brand for being whatever adjective you want it to be, you need to take the chance and start showing your brands personality to your audience. Imagine if famous brands decided “okay, this is what our brand voice is going to be” and did… nothing. You wouldn’t think of Coca-Cola as being positive if it never started its “open happiness” campaign and stuck to its old advertisements, Taco Bell or Wendy’s would not have resonated with the sassy Gen Z if their social media handlers had just stuck to using Twitter for spewing out bland promotions. Once you know what you want your brand voice to be, you need to take to the various marketing channels to showcase your unique voice to your target audience. 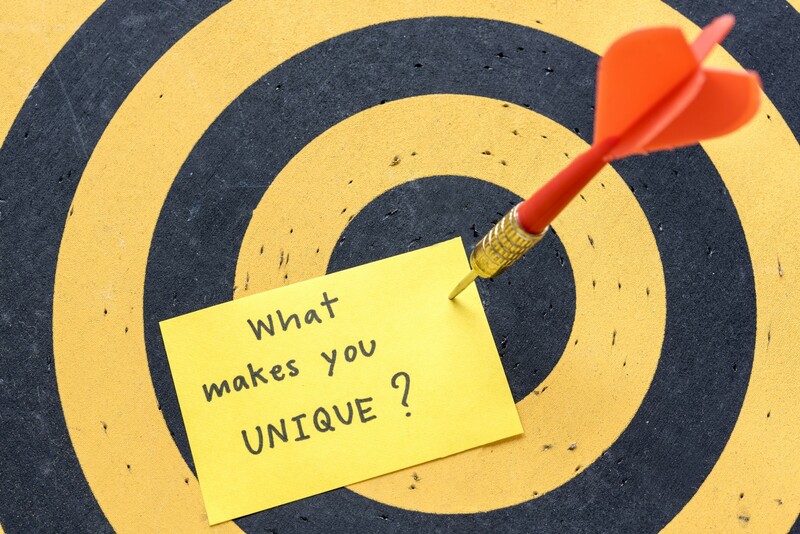 Once you know what you want your brand voice to be, you need to take to the various marketing channels to showcase your unique voice to your target audience — and the world. The point of brand voice is not to invent a new language but to use the right words from an existing language to convey your message to the world. Brand voice has the power to transform a company that’s just another faceless entity in a sea of million others into a loud, booming voice; a group of people with their own unique way of working. Yielding this power, and being consistent with it, will help you gain the trust of your audience through familiarity; it will shout through the crowd of up-and-coming new businesses and thriving big companies. If you want us to help you identify and convey your brand voice, or need our digital marketing expertise in general, we’re always here to help!